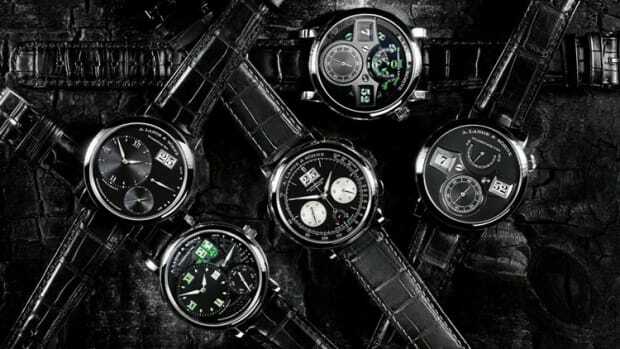 A dress watch should accomplish a few things. One, it should be the perfect size. Two, it should easily slip under your shirt cuff. Three, it should make a statement, but do so elegantly. 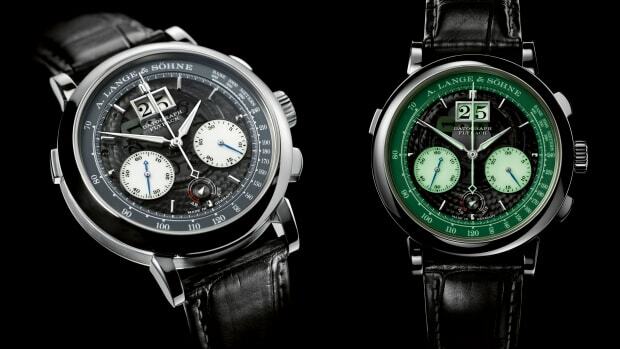 The new A. Lange Söhne does all three of those things and does them exceedingly well. 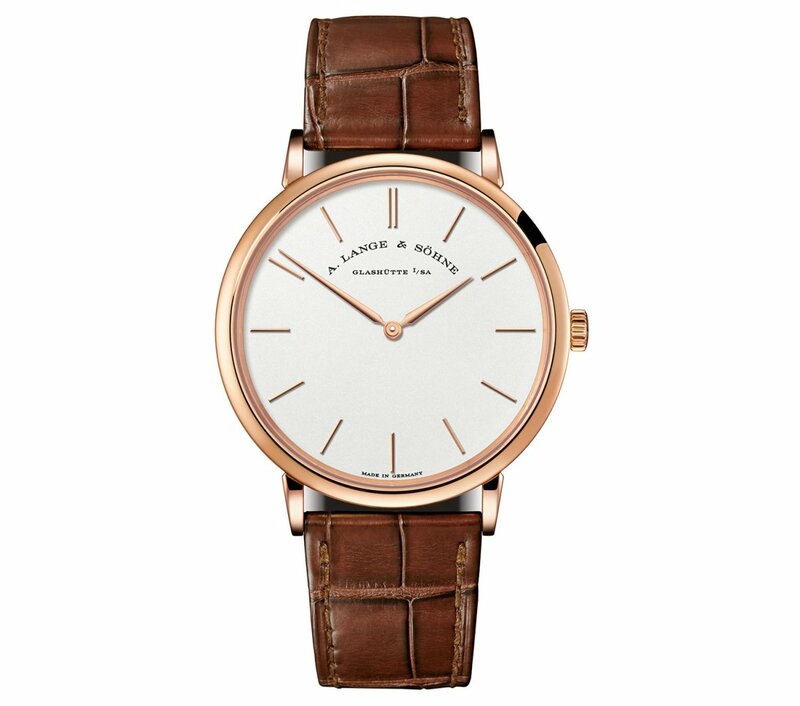 It&apos;s sized at 37mm, which is neither too big nor too small and its thin profile will be right at home under your cuff. 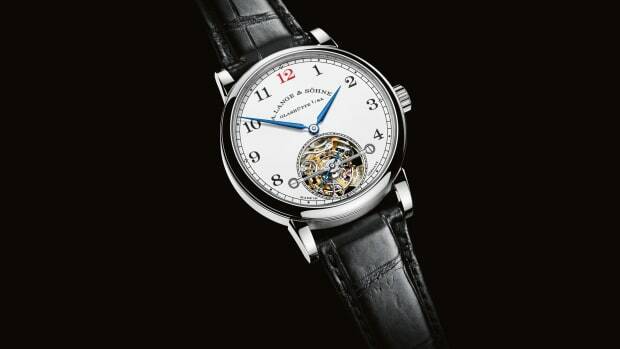 You&apos;ve also got quite the statement piece, but in a beautifully elegant timepiece that also happens to house an incredibly sophisticated 167-component movement. The timepiece gets updated with a white enamel dial.